The folks at Xbox gave us a chance to check out a game over at the Microsoft Theater during E3 this week with Generation Zero. The game was demoed (so we didn’t get a chance to play it) by Swedish developer Avalanche Studios, who you may recognize for the Just Cause series. The game, of course, takes place in Sweden, where four players have discovered all of humanity is gone and they are now left with these robotic creatures roaming the countryside. It’s up to them to destroy what’s around, gather info, and figure out what the hell happened to everyone. 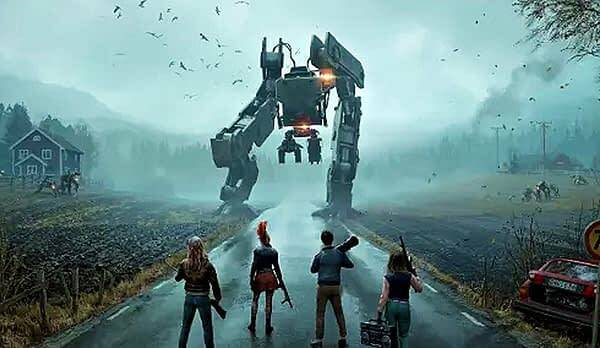 Generation Zero is a very pretty game, as you can see — the devs went out of their way to make their homeland look like a wondrous kingdom of sights and sounds in the middle of a sci-fi tragedy. The creatures in this game are an interesting breed, and the strategies you use to take them out range from being stealthy and clever to just having superior firepower. It was definitely something cool to check out, but seeing as how we only got to watch and not try, there’s not a lot else we can say as to how good it is. 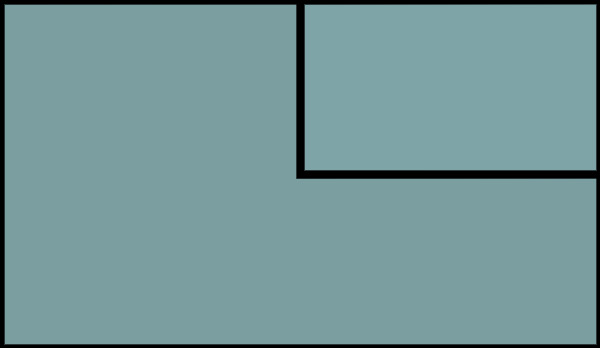 The game will be released sometime in 2019.